Presenters and audience members will all receive a resource list with contact and organizational information for each presenter. Registration forms and PowerPoint template are attached for those who wish to present! 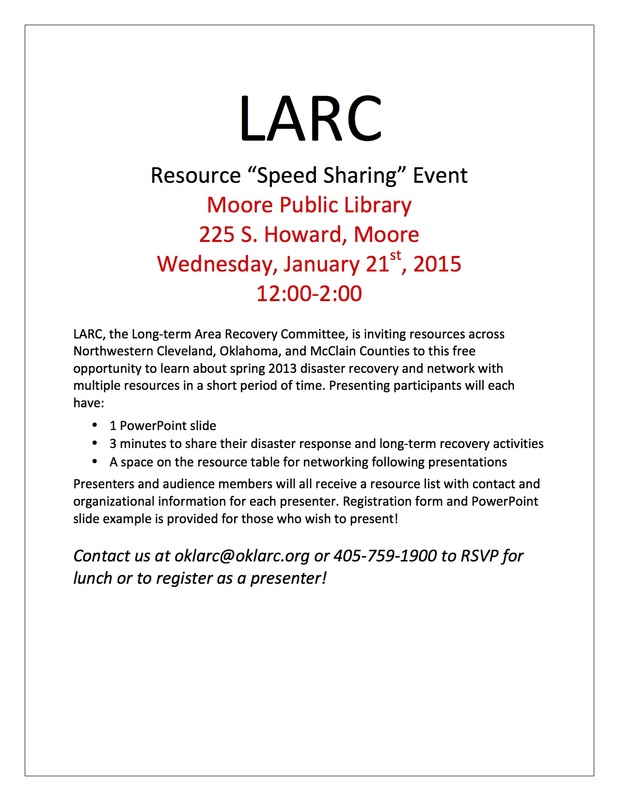 Please reply to this email to RSVP for lunch or to register as a presenter!